 Hire Our Heroes is part of Vetforce! When ready, veterans can apply for free exam vouchers to become Salesforce Certified. Getting certified boosts your career and enables you to contribute even more to an organization’s success. Salesforce Certification is the ultimate credential from Salesforce that demonstrates that you have the skills and confidence to take full advantage of Salesforce. Veterans begin your Salesforce journey now and sign up here!